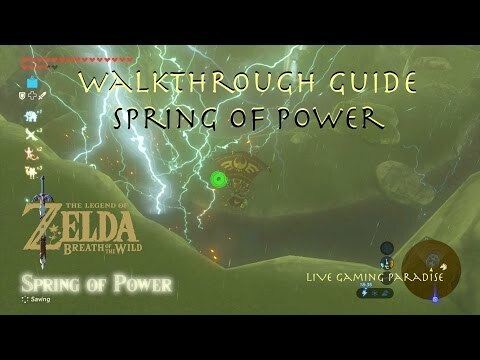 This is my guide on how to find and complete the Spring of Power shrine quest in Legend of Zelda: Breath of the Wild. The mission is located around the Akkala region. This guide will show you how to get to the shrine and how to complete it.